Resort to something extraordinary. 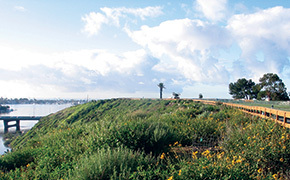 Located in the scenic oceanside city of Newport Beach, Newport Dunes sits on 100 lush, landscaped acres housing more than 382 oversized RV sites and 24 cabins/cottages. All sites accommodate double slideouts and offer full hookups. Tent campers welcome. 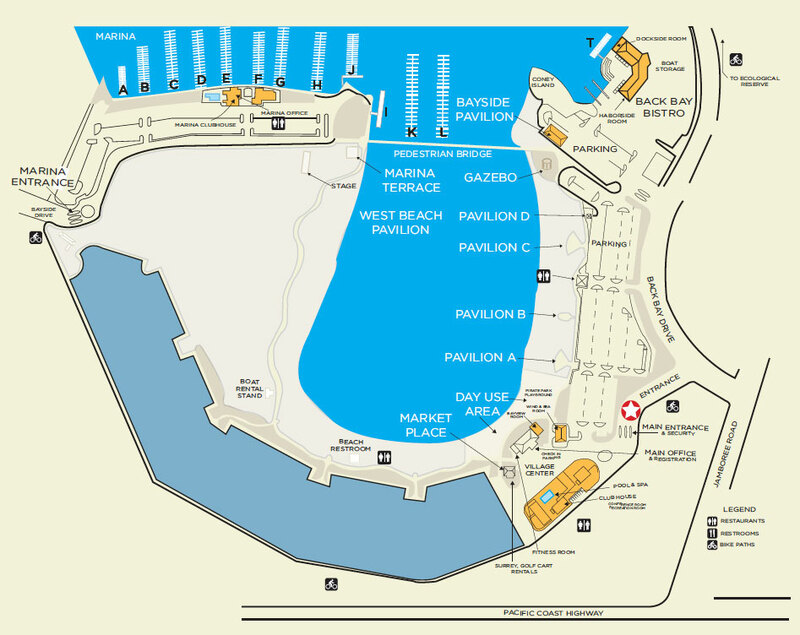 Easy access to attractions, including theme parks and shopping. 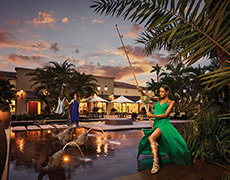 World-class dining, entertainment and cultural events. Free wireless access. 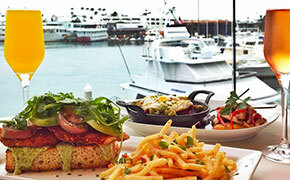 Newport Dunes Waterfront Resort & Marina is the ultimate RV destination. 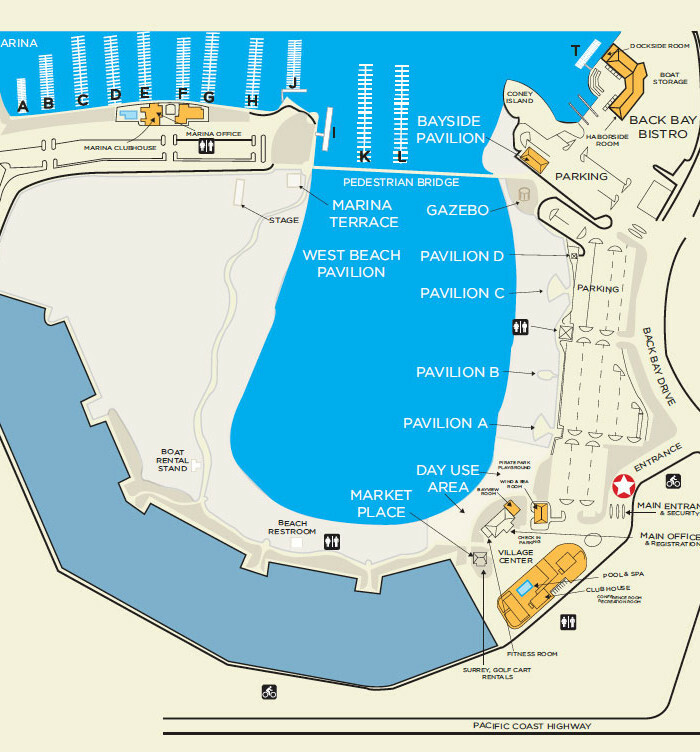 Meeting planners seeking to wow their attendees with a unique waterfront venue will be impressed by Newport Dunes Waterfront Resort & Marina. Gracing a scenic waterfront stretch of the Back Bay Nature Preserve, this 104 acre resort promises highly customized, memorable events in the quintessential coastal California setting. 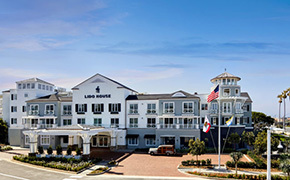 Encompassing 50,000 square feet of event space to accommodate meetings, trade shows or other special occasions, gatherings at Newport Dunes Waterfront Resort & Marina can range from a grand tented affair with a dramatic waterfront backdrop, to intimate team-building events enjoyed via water sports on the Bay, to luxe Hamptonsstyle beach events under the stars, to casual toes-in-the sand barbeques. 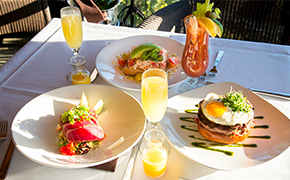 In addition to turnkey event planning and catering services, Newport Dunes Waterfront Resort & Marina offers guests the Back Bay Bistro, a waterfront restaurant and bar with indoor and outdoor seating, delectable food and drinks, and lovely Bay views.